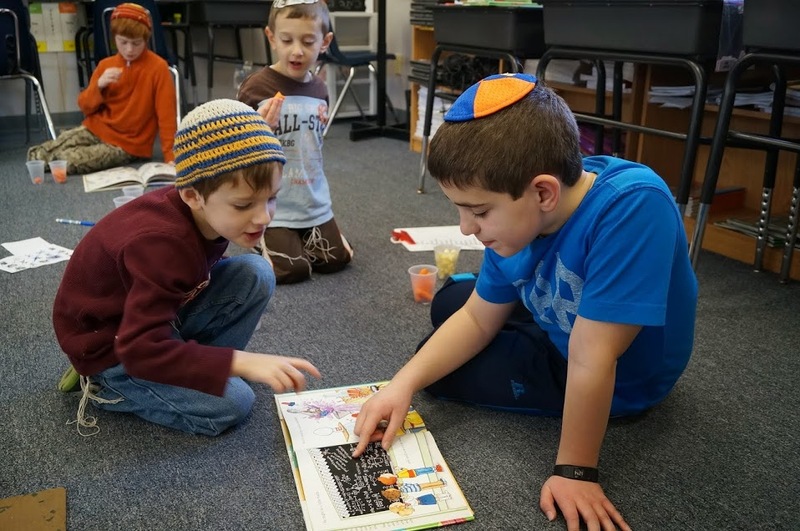 Striar Hebrew Academy of Sharon (SHAS) is a coeducational, Modern Orthodox Jewish day school in South-area Boston, teaching students in Nursery through Grade 5 within a dual Judaic and general studies curriculum. To prepare our students for an ever-changing, fast-paced world, the Striar education combines individualized teaching, small group collaboration, and self-paced digital learning to promote independence and self-motivation among students. Our guiding principle is the concept of Torah u'Mada (combining Torah and worldly knowledge), and we value the importance of showing respect for each other and embracing individual differences. Striar Hebrew Academy students receive caring, individualized attention, made possible by our low student-to-faculty ratio and our compassionate teachers, within the backdrop of Jewish values, community-building and understanding the latest thinking in child development. Submit an inquiry, and we will get back to you soon.